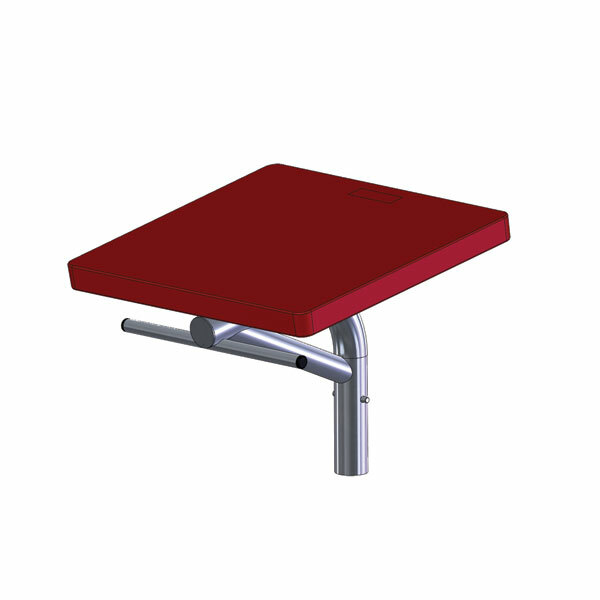 This low profile starting platform swimming is ideal for pools with large water drafts and for beginner swimmers. 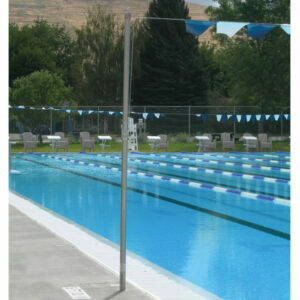 This single set anchor design uses the Grizzly/Growler anchor and provides a horizontal backstroke bar. Contact us for a consultation on how we can customize your starting platform for your pool and your team.